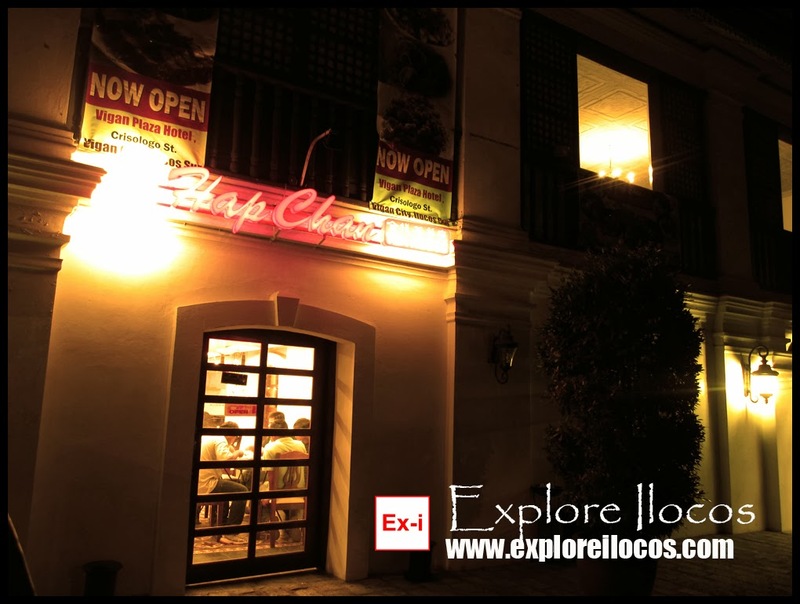 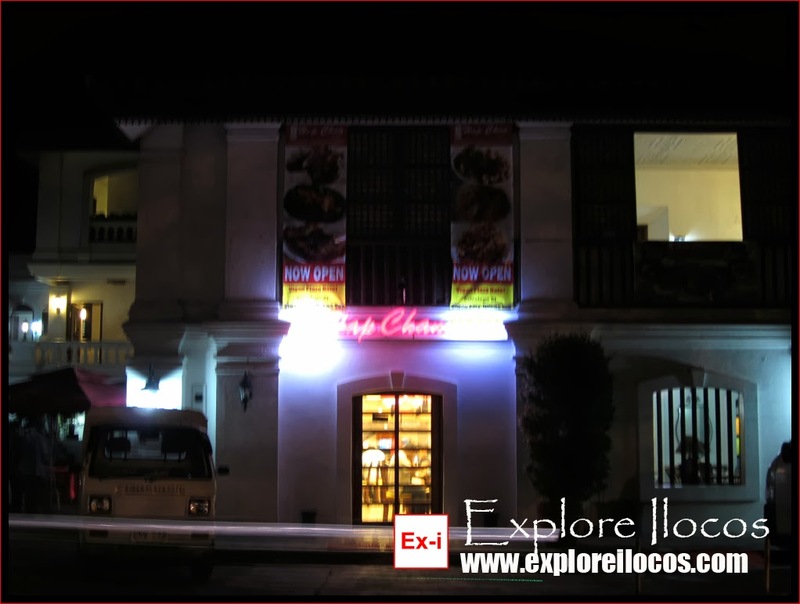 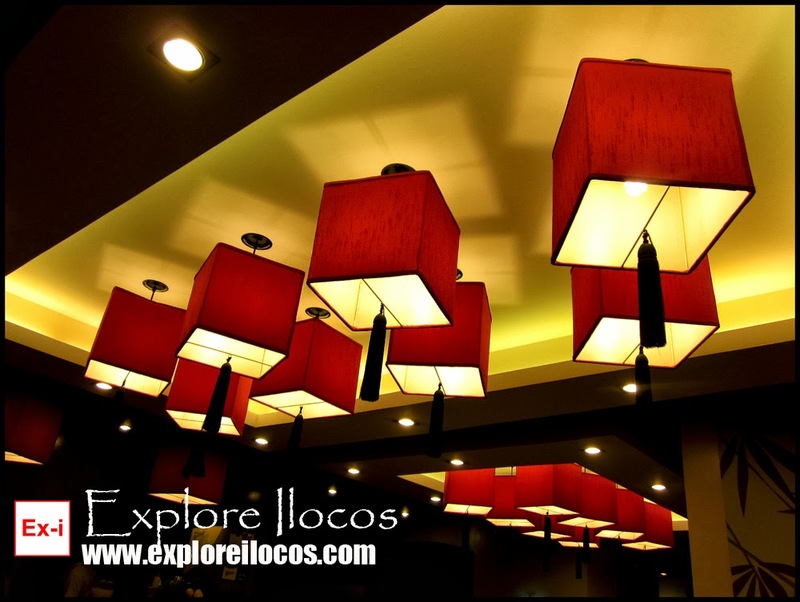 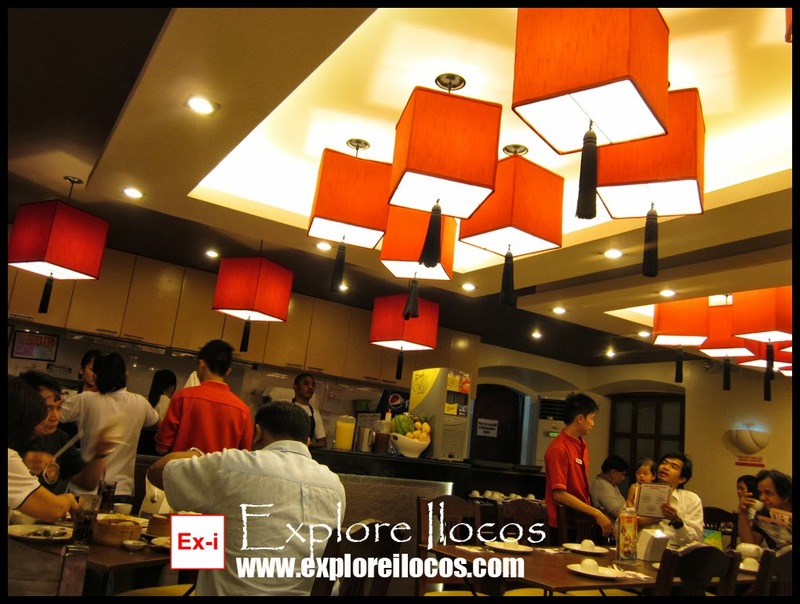 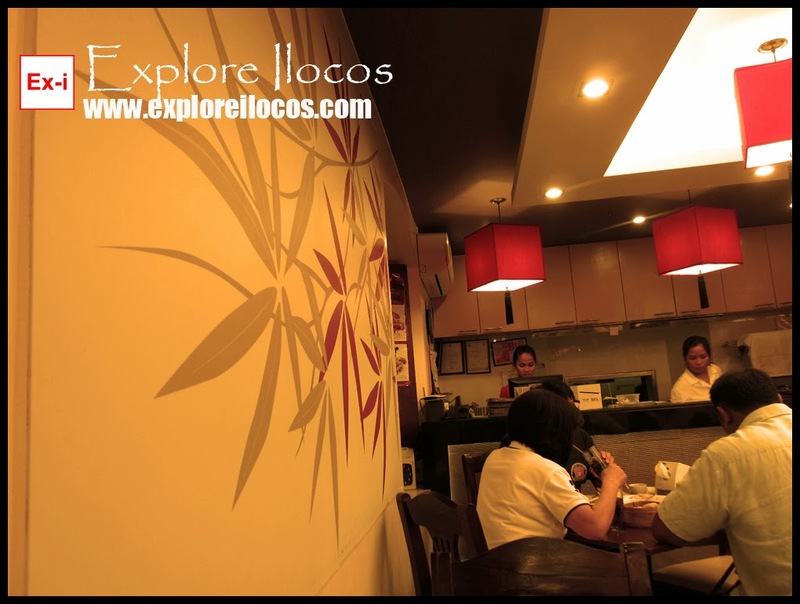 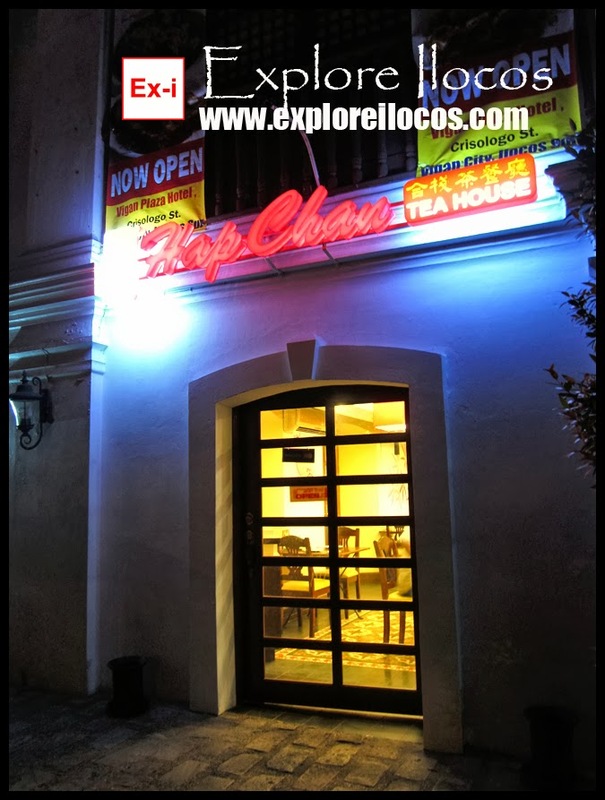 [VIGAN] ► ILOCOS SUR: HAP-CHAN HONG-KONG TEA HOUSE, A FAST GROWING ORIENTAL RESTAURANT ALSO HAS A SPACE IN VIGAN. 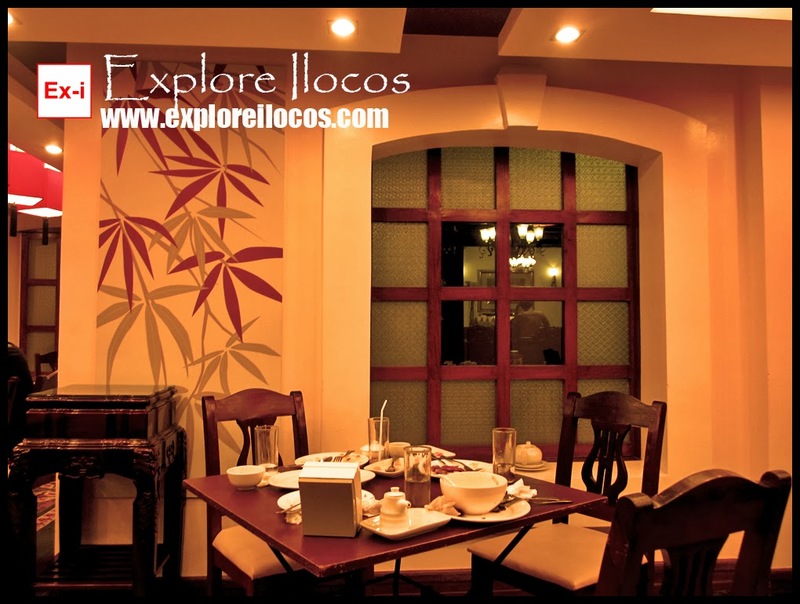 HOUSED INSIDE A VINTAGE-LOOKING STRUCTURE. 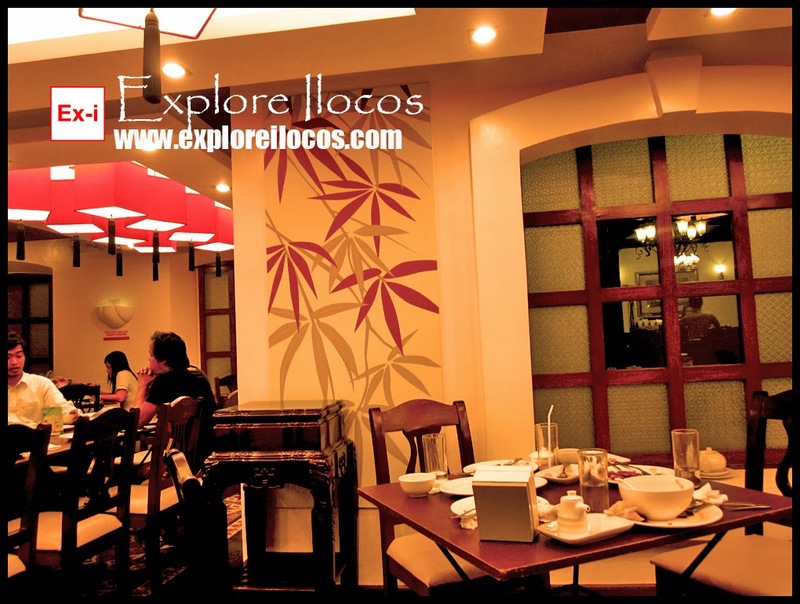 ONE CAN FEEL THE OLD CHARM AND SPANISH-ERA AMBIANCE OF THE CITY WHILE DINING INSIDE THE RESTAURANT. 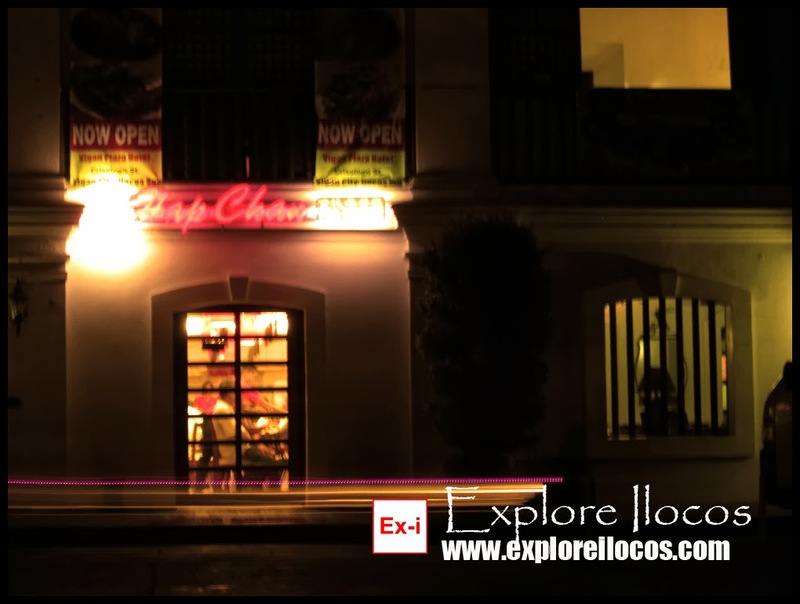 HAP-CHAN VIGAN BRANCH IS LOCATED AT THE GROUND FLOOR OF VIGAN PLAZA HOTEL, CRISOLOGO STREET, VIGAN CITY.